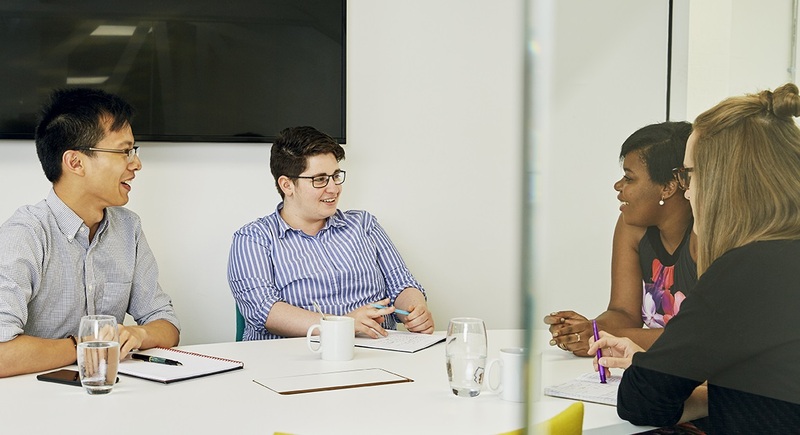 We run two indices to help you assess your progress on LGBT inclusion in the workplace, a UK-based index and a Global index. The definitive benchmarking tool for employers to measure their progress on lesbian, gay, bi and trans inclusion in the workplace. The definitive benchmarking tool for global LGBT workplace equality, designed to meet the specific needs of multinational organisations.